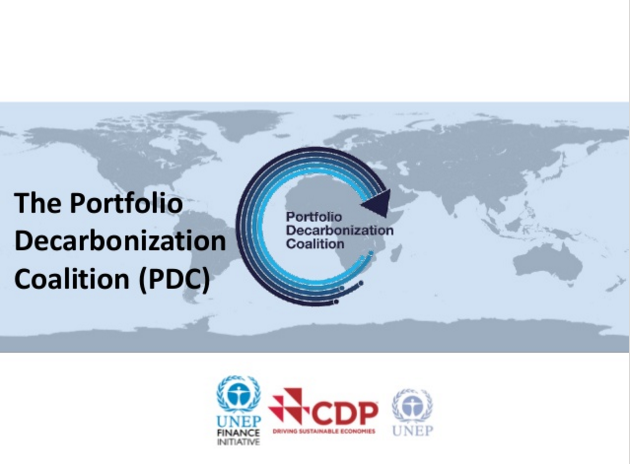 Emma Henningsson from UNEP held a presentation on the Portfolio Decarbonisation Coalition (CDP) at an event organised by Finsif, CDP and Sitra on 25 August 2015. The theme of the event was "Managing climate risk in investments". Emma Henningsson from UNEP held a presentation on the Portfolio Decarbonisation Coalition (CDP) at an event organised by Finsif, CDP and Sitra on 25 August 2015. The theme of the event was ”Managing climate risk in investments”.